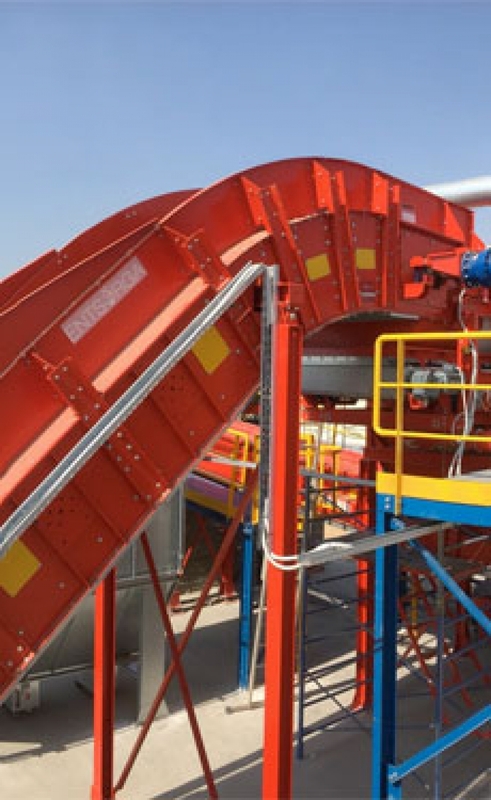 The 14th Global CemFuels Conference and Exhibition will take place in February 2020 in Cyprus. The 12th Global CemFuels Conference & Exhibition has successfully taken place in Berlin, with 160 delegates from 30 countries attending. 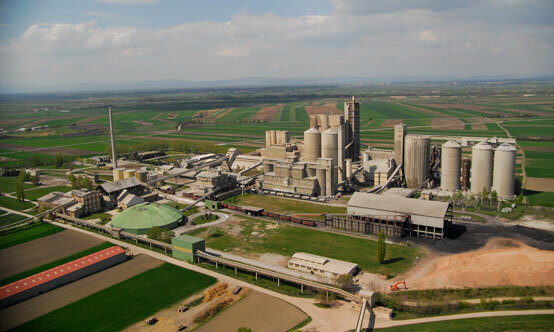 The 8th Global CemFuels Conference & Exhibition visited the Lafarge Mannersdorf cement plant for its field trip. 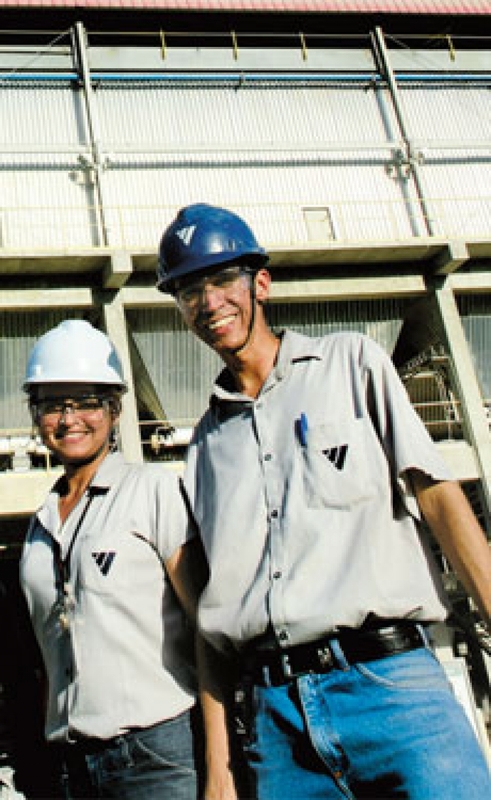 Read about the plant in the February 2014 issue of Global Cement Magazine. 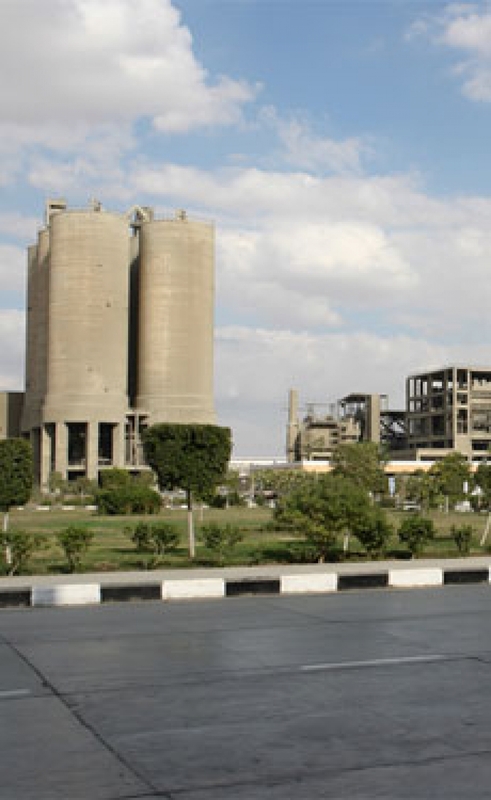 Global CemFuels provides information on alternative fuels for the global cement and lime industry. 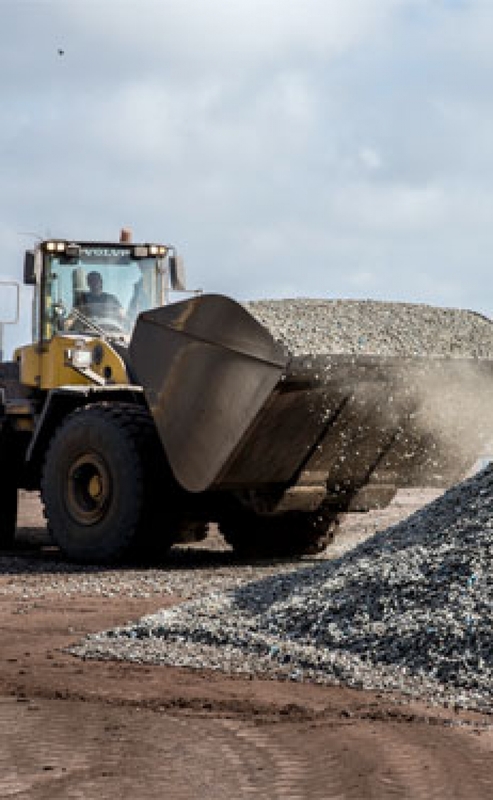 Alternative fuels for the cement and lime industries include refuse-derived fuel (RDF), municipal solid waste (MSW), chipped tyres and whole tyres, biomass, sawdust and many other wastes and co-products that can be used as fuels in the cement and lime industries. 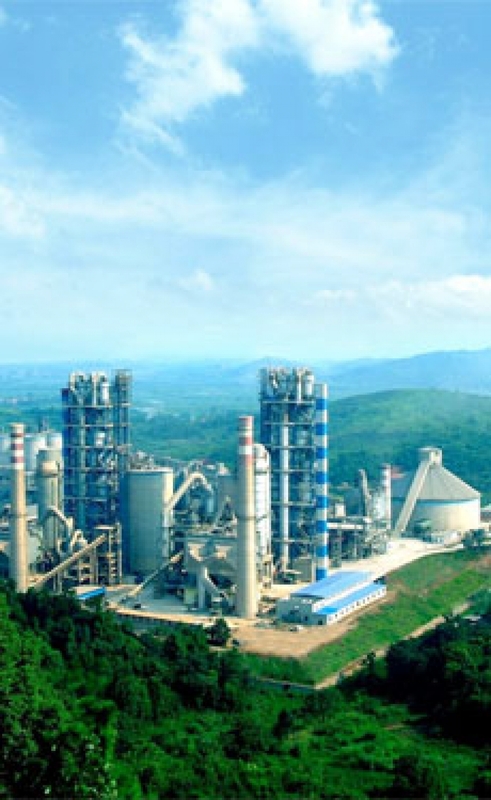 The Global CemFuels Conference is well known as the best information exchange forum for alternative fuels usage in the cement and lime industries. Delegates benefit from presentations on state-of-the-art technology, interaction with industry experts, world-class networking opportunities and vital exhibition opportunities. 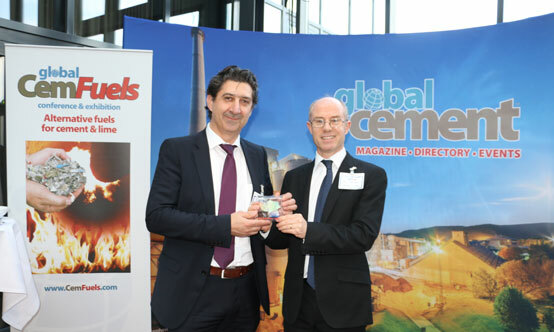 Global CemFuels is also covered as a regular feature section in Global Cement Magazine.